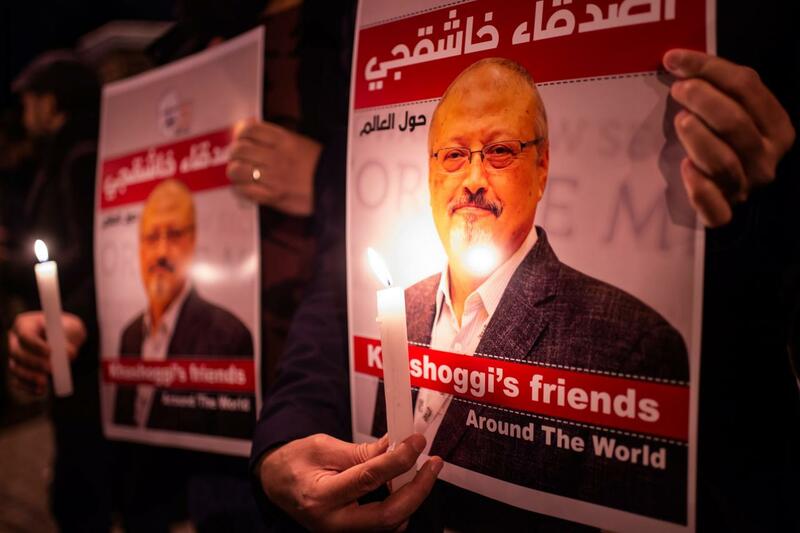 dismember Jamal Khashoggi, he must have believed he would get away with it. This killing was no suicide mission. Rana Sabbagh, executive director at ARIJ.